Network SecurityNetwork security software for auditing, scanning, protecting and monitoring network computers. Network InventoryNetwork inventory software, computer inventory and asset management tools for scanning, discovering and displaying all devices, hardware and software information from network computers. 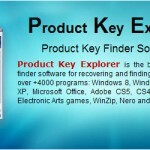 Product Key RecoveryProduct key recovery software for finding and recovering product keys from local or network computers. Password RecoveryPassword recovery software for recovering passwords saved in computers. 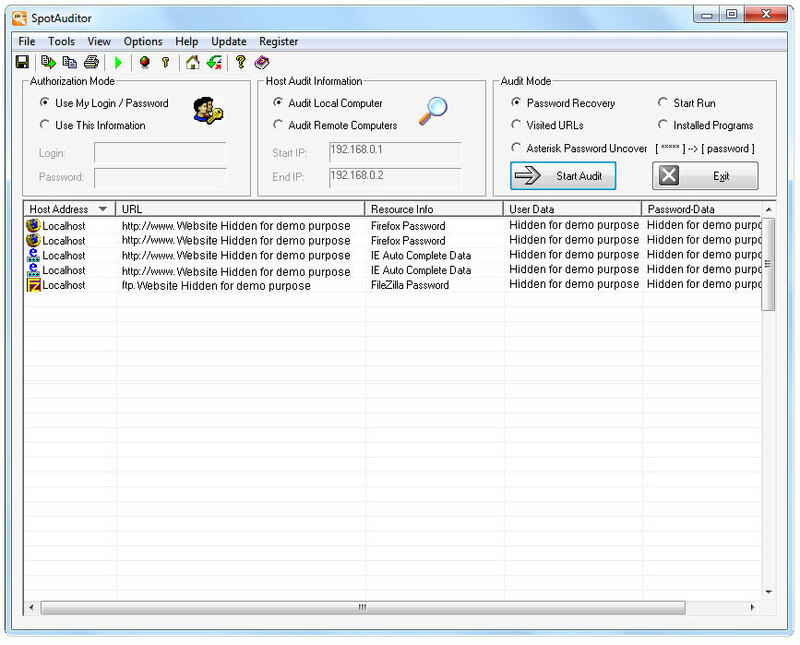 Nsauditor Network Security Auditor is an advanced Network Security Auditing Tools Suite. The software includes more than 45 network tools and utilities for network auditing, network scanning, vulnerability scanning, network monitoring and more. 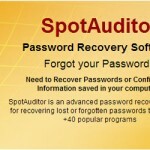 SpotAuditor is an advanced password recovery software for recovering lost or forgotten passwords to more than +40 popular Windows programs and tools. Including all passwords saved in Google Chrome, Internet Explorer, Firefox and Opera browsers. Nsasoft Hardware Software Inventory is a powerful network inventory software for home, office and enterprise networks. 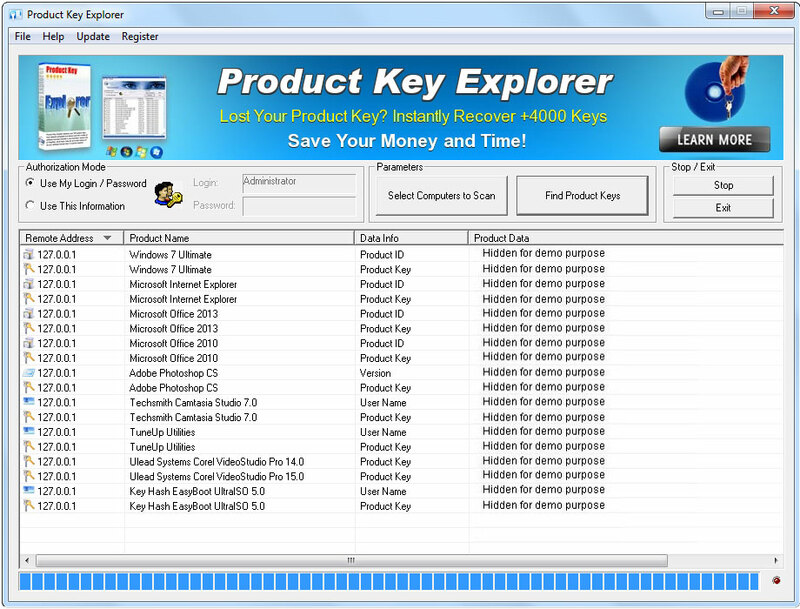 The software scans all network computers and generates complete network inventory reports about computers hardware and software. NBMonitor is a Network Bandwidth Monitoring software, which tracks Internet bandwidth (upload and downloads) usage, monitors all the active connections to the Internet and displays network traffic volume flowing through them. Nsasoft Network Software Inventory is software license tracking solution, powerful software asset management tool and software licensing compliance auditor. 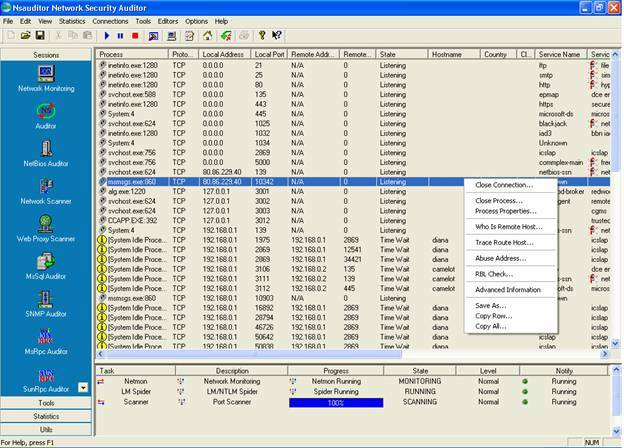 The software scans network and generates complete reports about installed computers software. At Nsasoft, we create easy to use but powerful award-winning IT solutions for businesses and end users.